Hi! 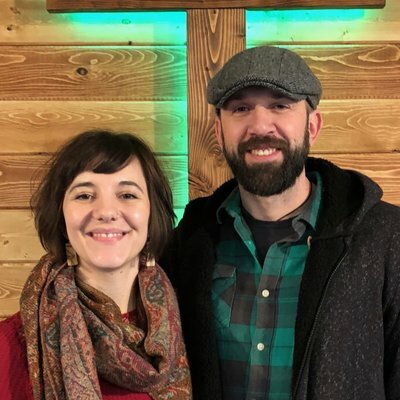 We are Keith and Nola Kurber, the pastors at Harvest. Keith is a retired Colonel of Special Forces, Nola is a former elementary school teacher, and we are both ordained ministers. We have been in church ministry for 20 plus years, married for over 35 years, and we have four adult children and 12 grandchildren. While stationed in Germany, we were baptized in the Holy Spirit and our lives have never been the same. A few years later, in 1991, Keith left an active duty career in the U.S Army to attend Rhema Bible Training Center (now College) in Broken Arrow, Oklahoma. 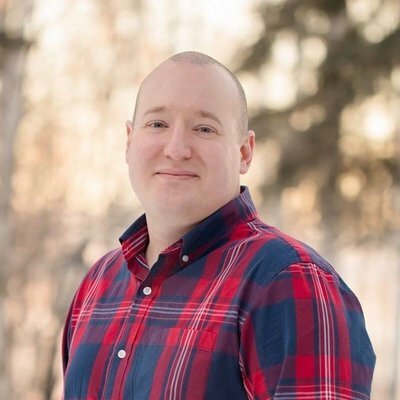 Keith graduated in 1993, and we moved to Fairbanks, Alaska, and served a local church there until 2004. 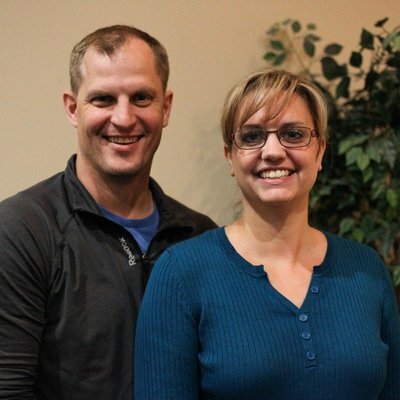 We moved to the Mat-Su Valley and assumed the leadership of a church in Wasilla in 2005. God called us to back to Fairbanks and Harvest was started in the fall of 2010, fulfilling what God had put on our hearts 22 years earlier. We are passionate about following Christ and doing our part to fulfill the Great Commission here in the city of Fairbanks. We are also passionate about people and helping them grow into every good thing that God has for them. 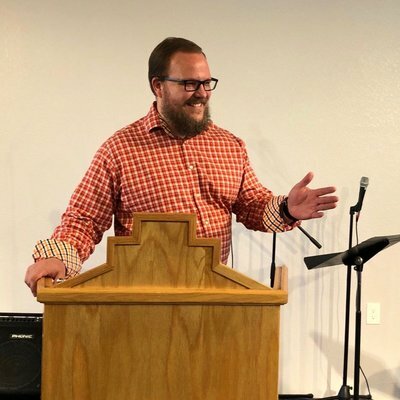 David Maxey is the associate pastor at Harvest Church. David has been active in full-time ministry since the age of 17 when he moved from Seattle, Washington to Chukotka, Russia. In Chukotka, David served for the three years in local churches, two of which were spent working with veteran missionaries, Joe and Mary Purcell. In the Purcell’s church, he met his future bride, Inga, and they eventually married in 1997. From 1996-1998, David attended Rhema Bible Training College in Broken Arrow Oklahoma. 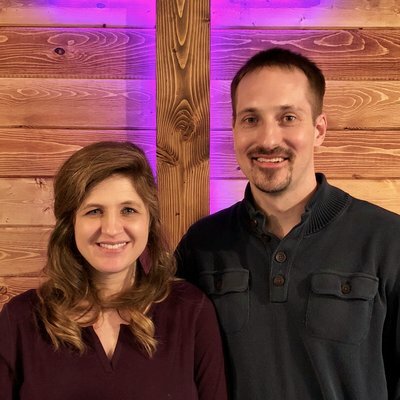 After finishing RHEMA, the Maxeys moved back to Russia in 1999, to the city of Khabarovsk, to assist the Purcells in ministry, primarily in the oversight of a local church, Fountain of Life. Eventually, the Purcells moved to Singapore and the Maxeys replaced them as the senior pastors of Fountain of Life (FOL) church in 2004. They served as senior pastors of FOL for fourteen years and spent of total of 20 years of ministry in Khabarovsk. 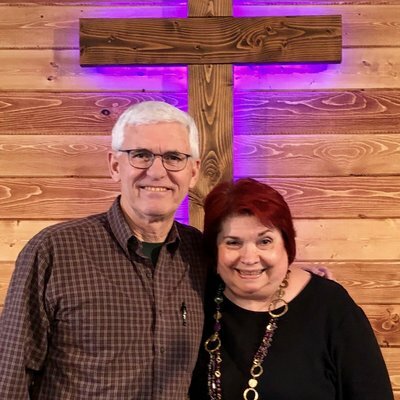 In addition, David served as the campus director of the first and only official RHEMA Bible Training College to operate on Russian soil—RHEMA Khabarovsk Russia. On July 23, 2018, the Maxey family (David, Inga, and three children: Diana, Michael, and Meghan) relocated from Khabarovsk, Russia to Fairbanks, Alaska. The primary purpose of the move was to assist senior pastors Keith and Nola Kurber in leading Harvest Church. David graduated on October 19, 2018 from Liberty University with a Bachelor of Science degree of religion in theology and biblical studies. He is passionate about teaching the Word of God and ministering to others by the power of the Holy Spirit.